All stock that wasn’t listed already has now been listed on our website and on Etsy. So if you see something in the videos that you would like you can click over and order it. We also have two pine quilt ladders available and can make pick-up or delivery arrangements if you are local or in central Alberta. The quilt ladders are $80 Canadian. So, it was another adventure and a bit more experience gained. 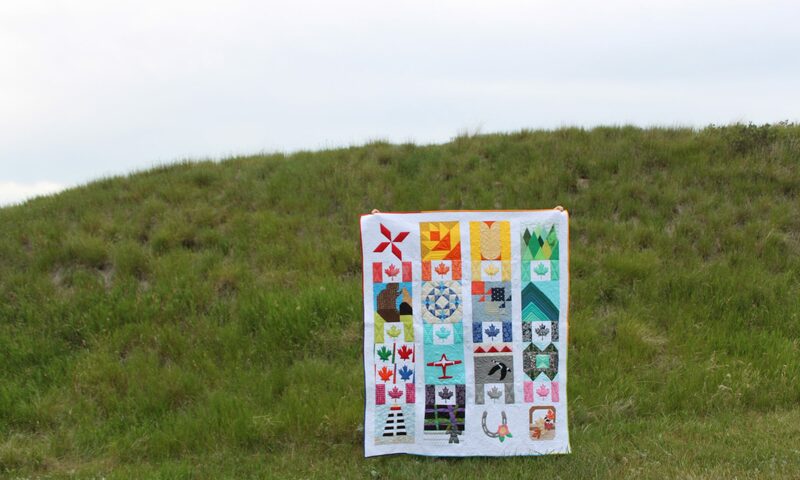 We look forward to the markets we are booked for in August (12, and 26th) at the White Barn in Thorsby, AB and September (23rd) at the Etsy Pop-Up at the Show Conference Centre in Edmonton. Got your newsletter and was happy to read about your market. The videos show a very professional looking booth. I hope you had a successful fair and that you enjoy your mini-vacation. If I was even close to you, I'd go for a ladder but sadly I'm in NV.